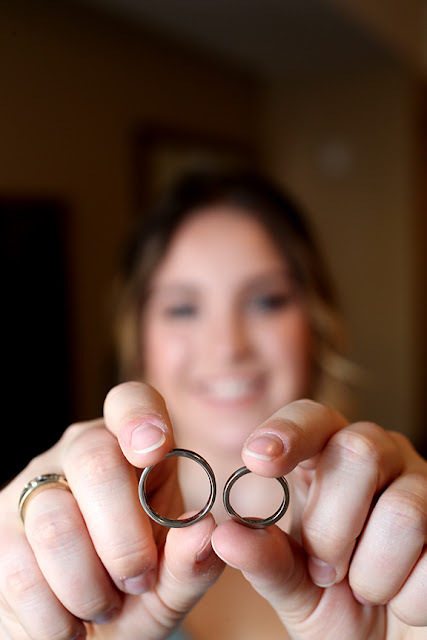 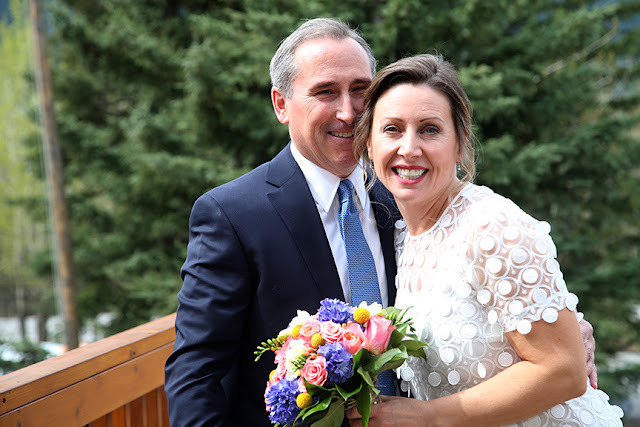 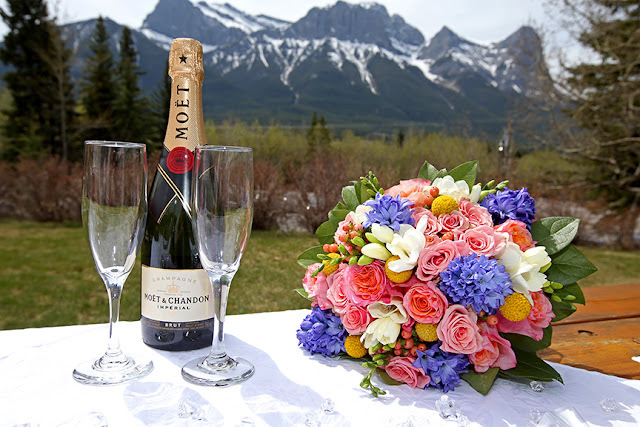 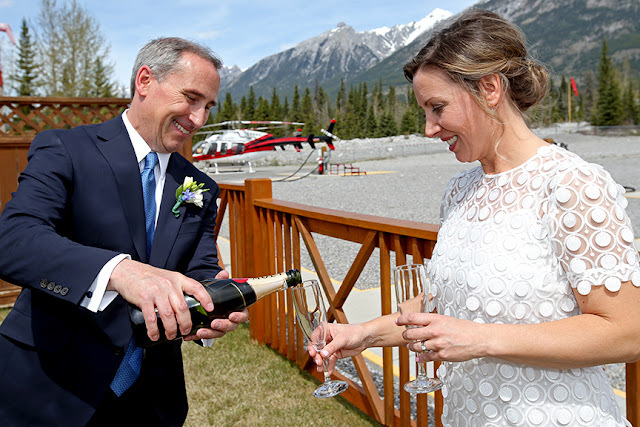 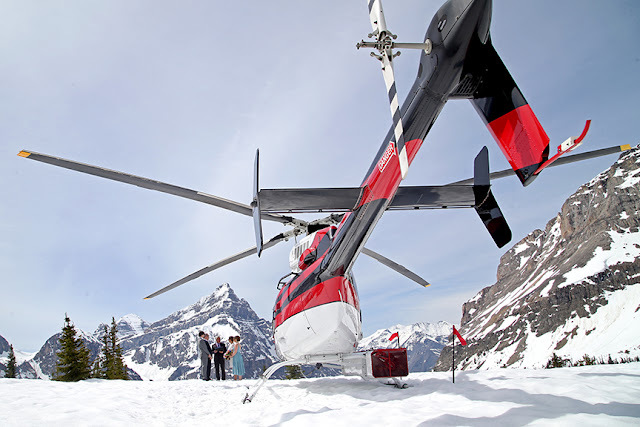 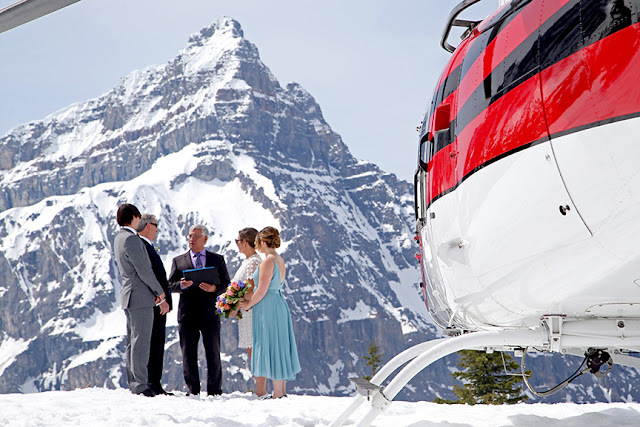 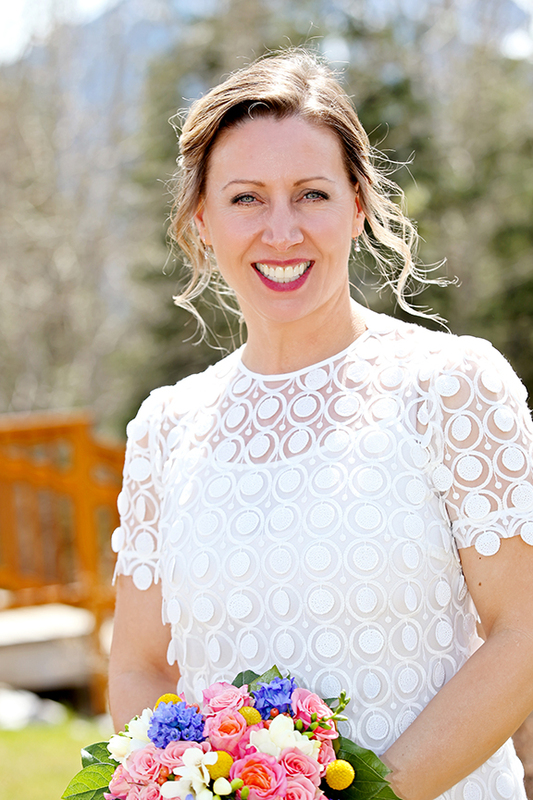 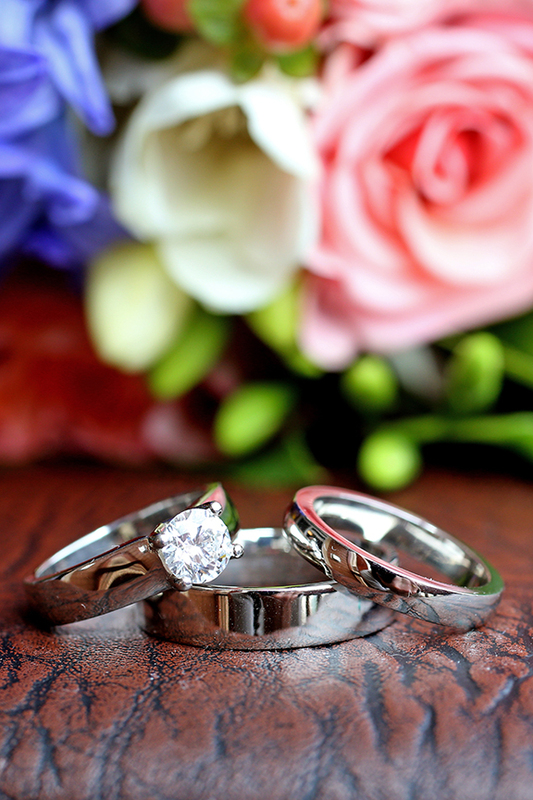 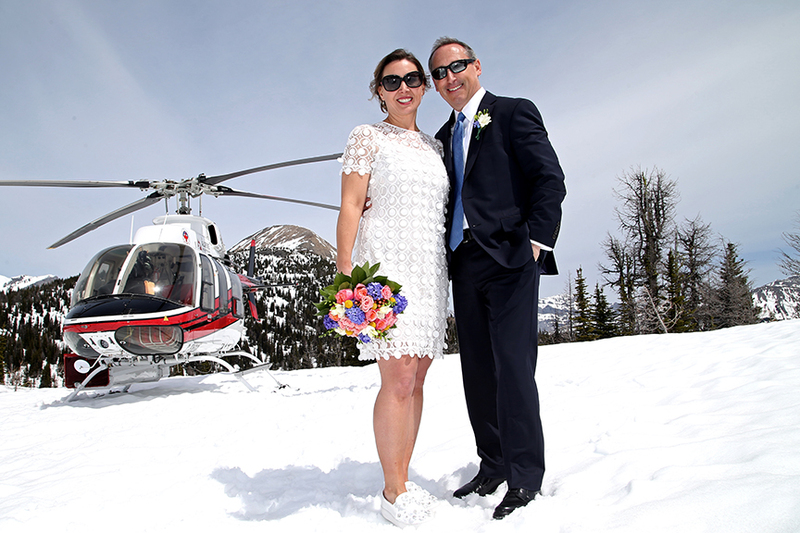 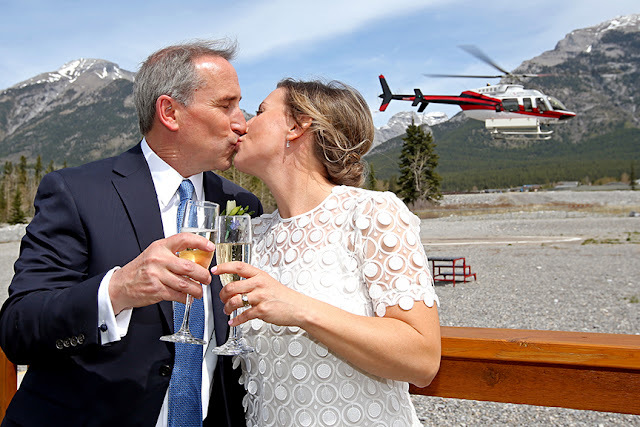 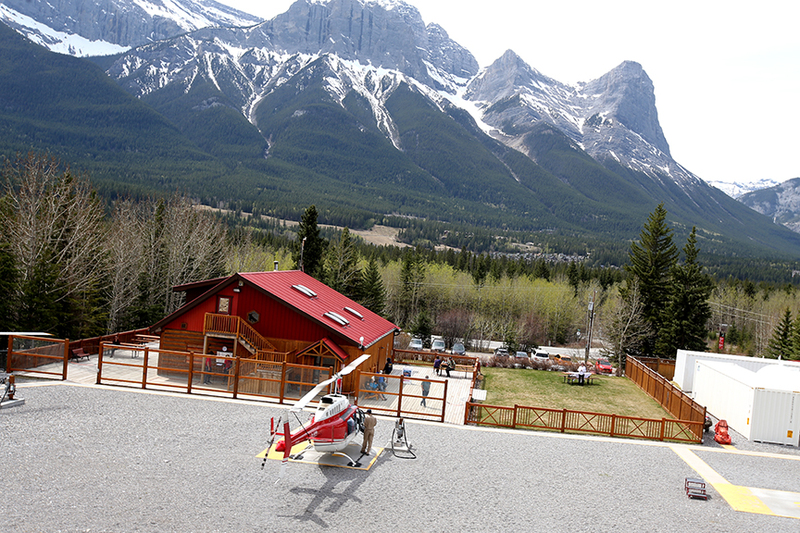 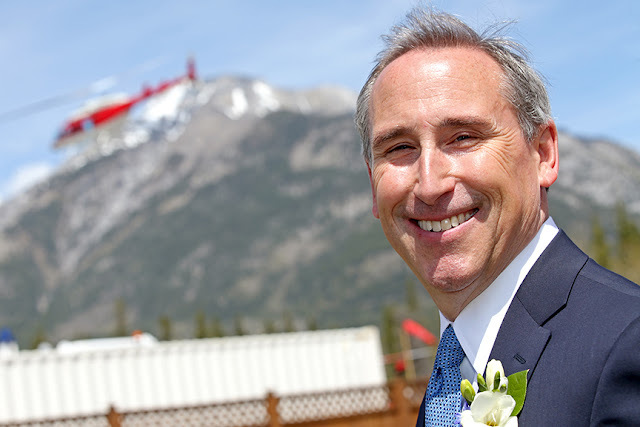 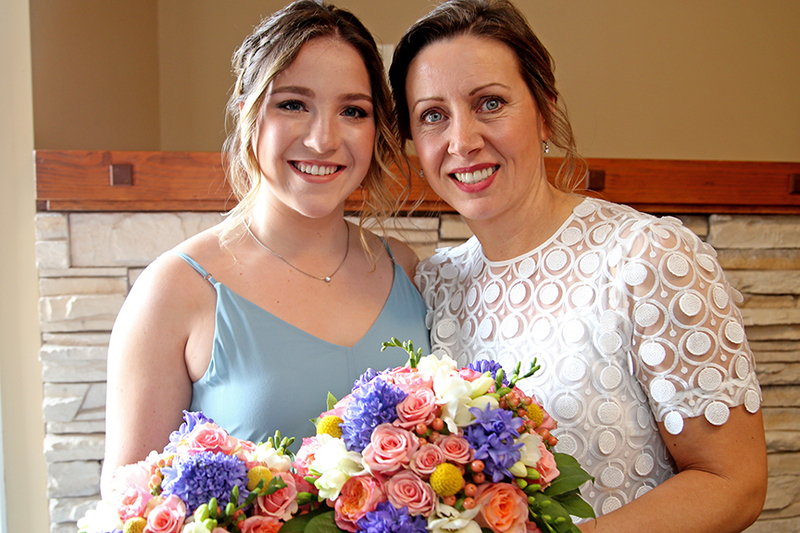 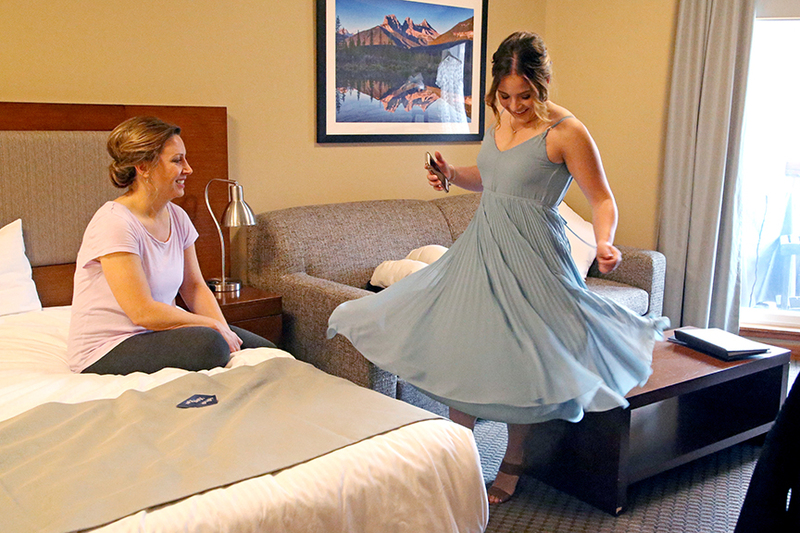 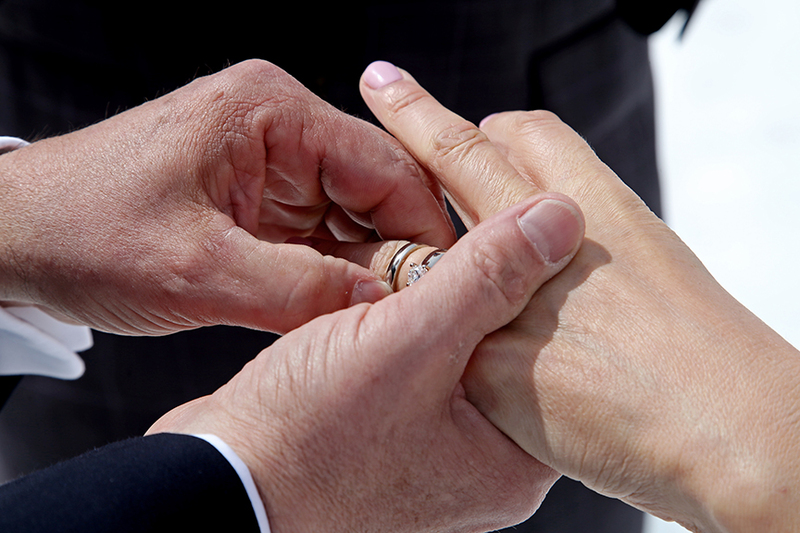 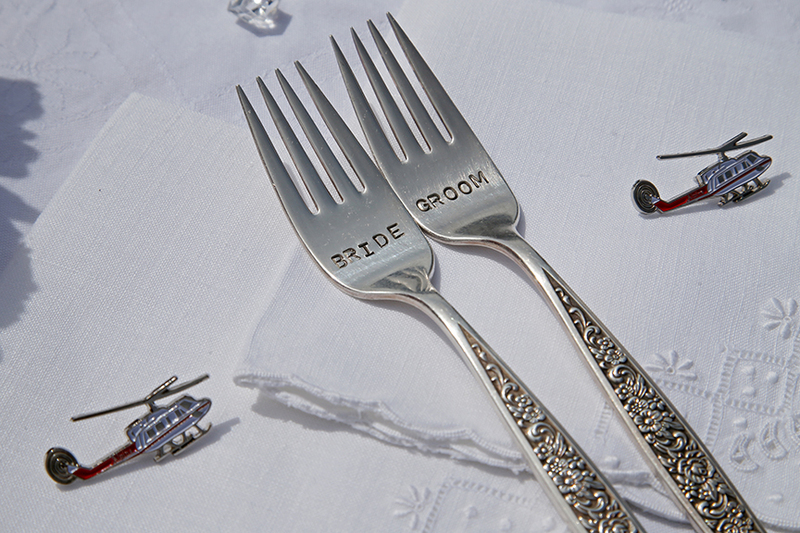 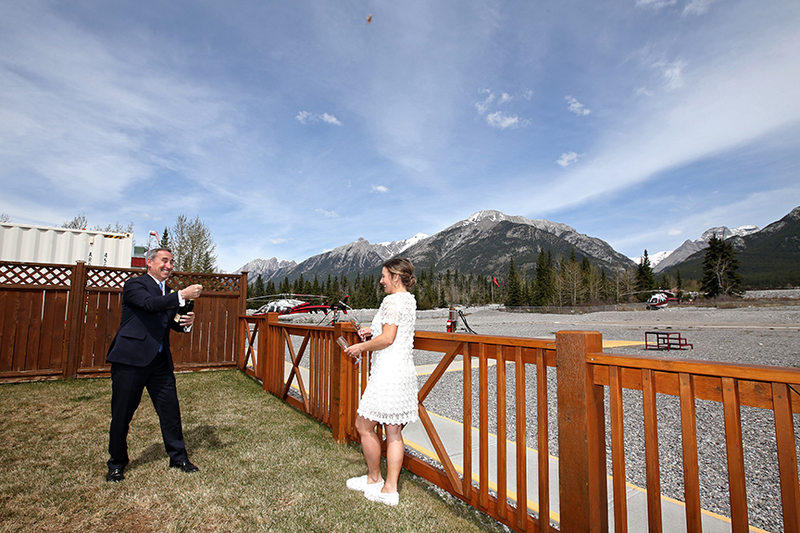 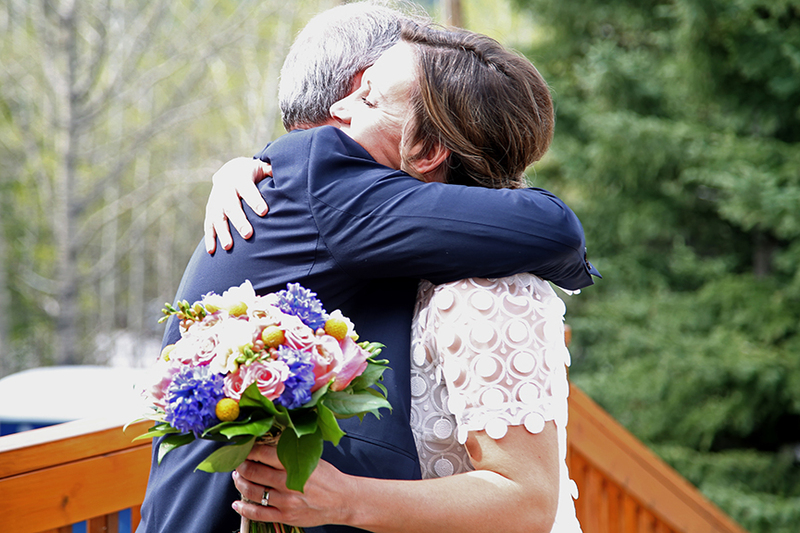 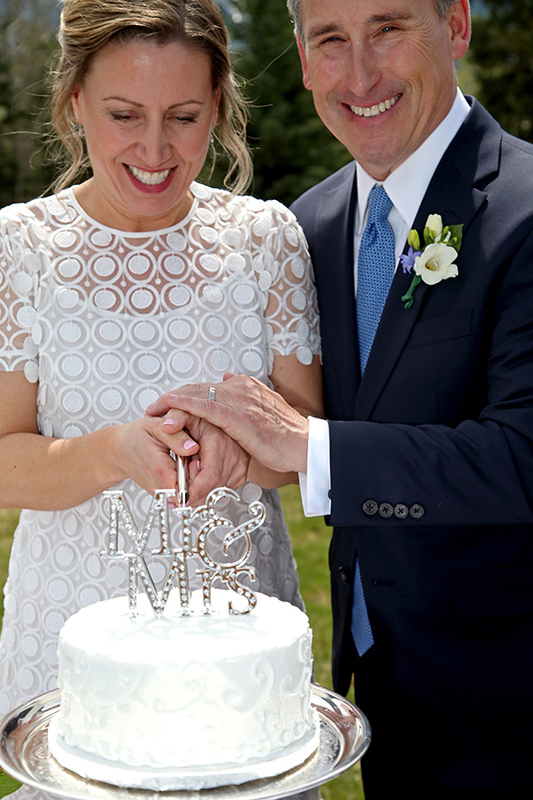 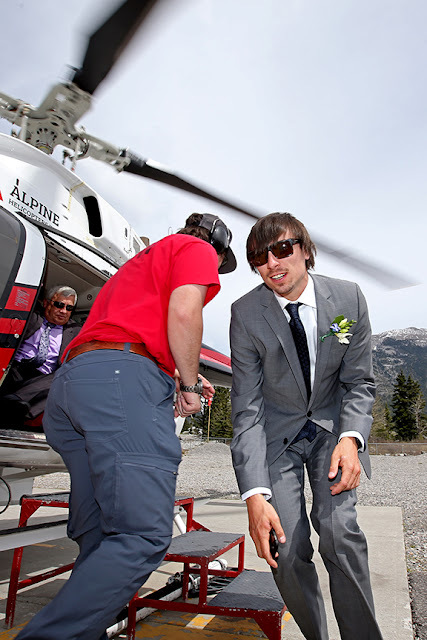 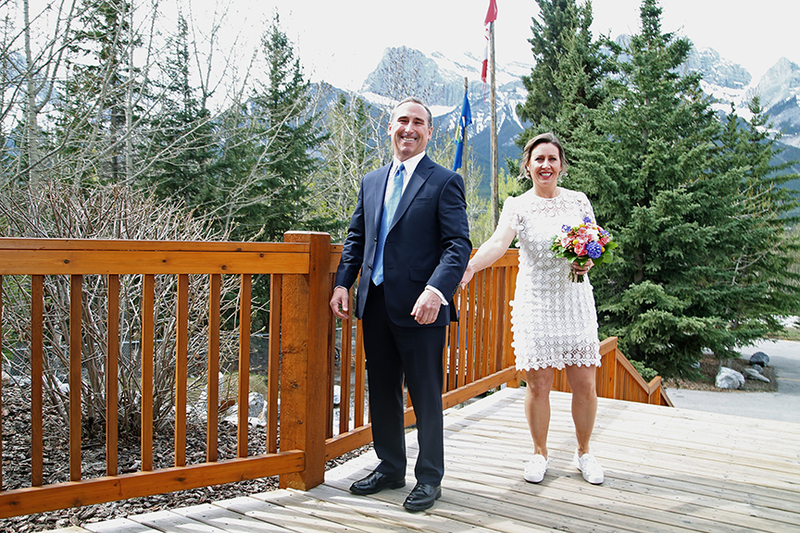 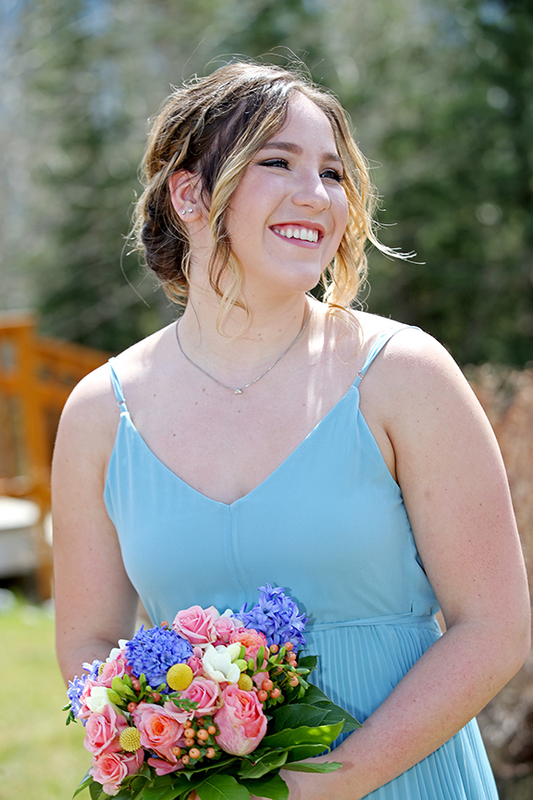 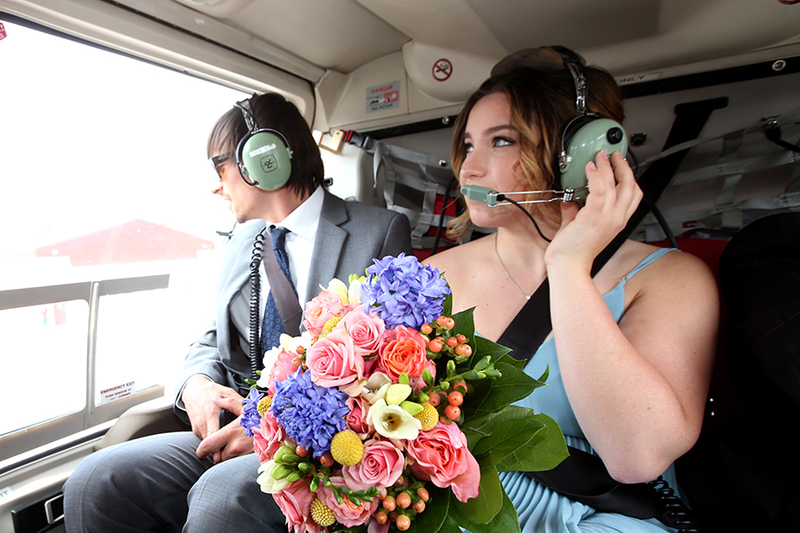 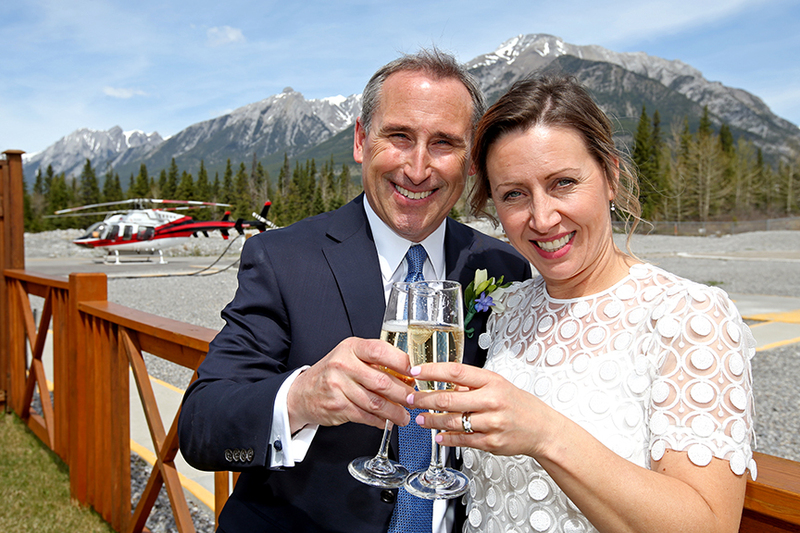 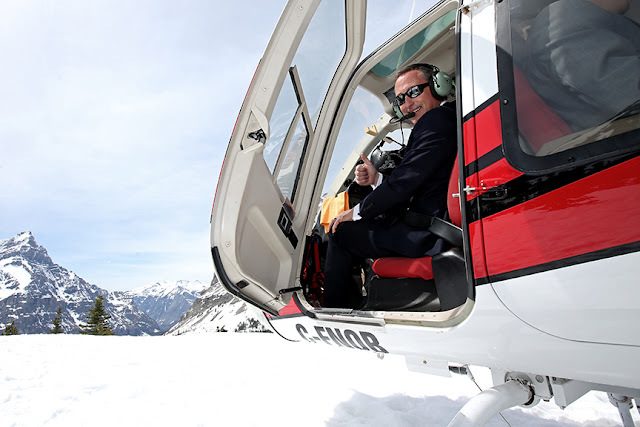 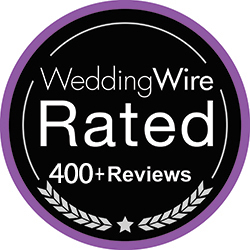 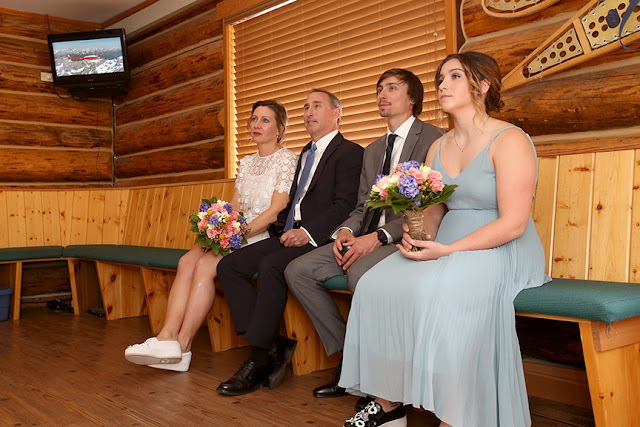 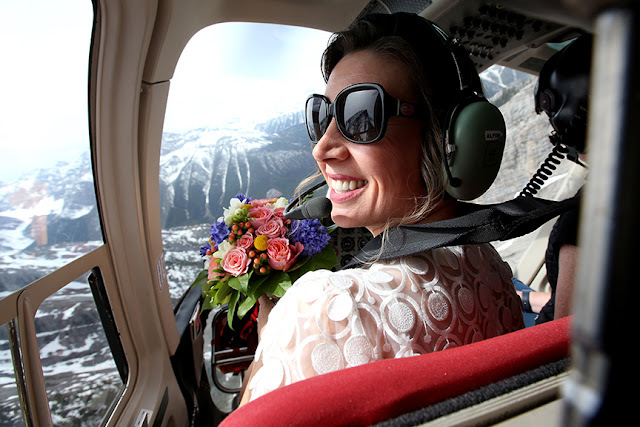 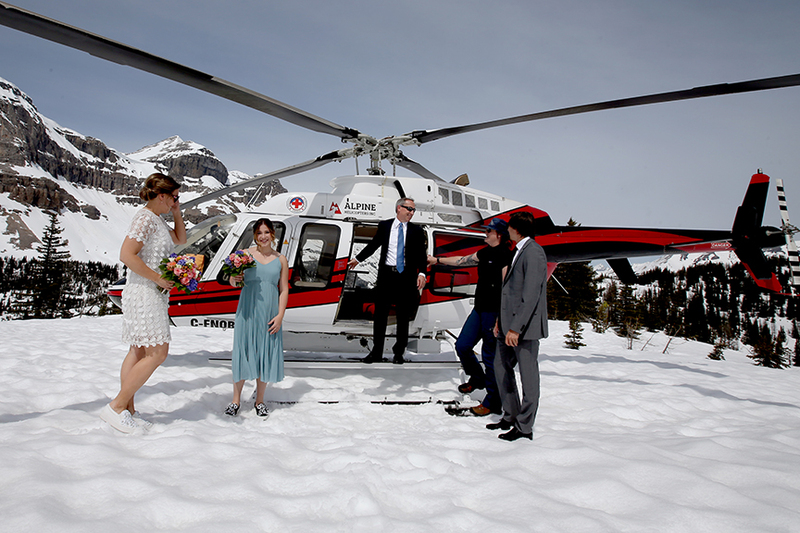 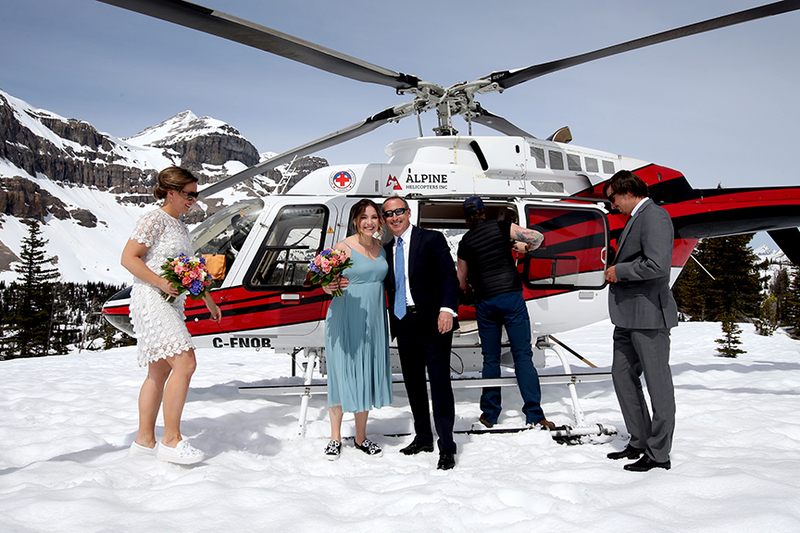 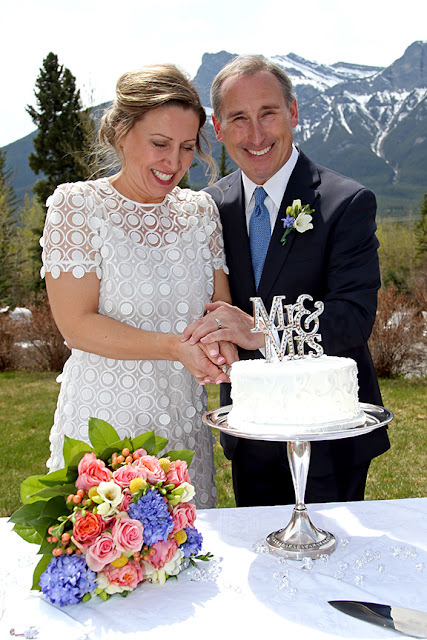 I was thrilled when Shellie & Brian called from Calgary and asked me to plan their Heli Wedding! 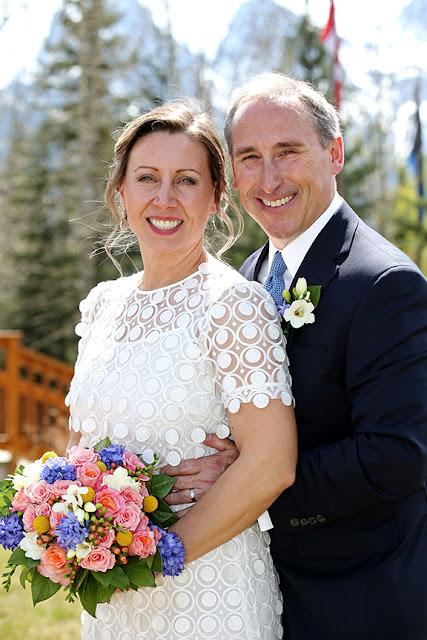 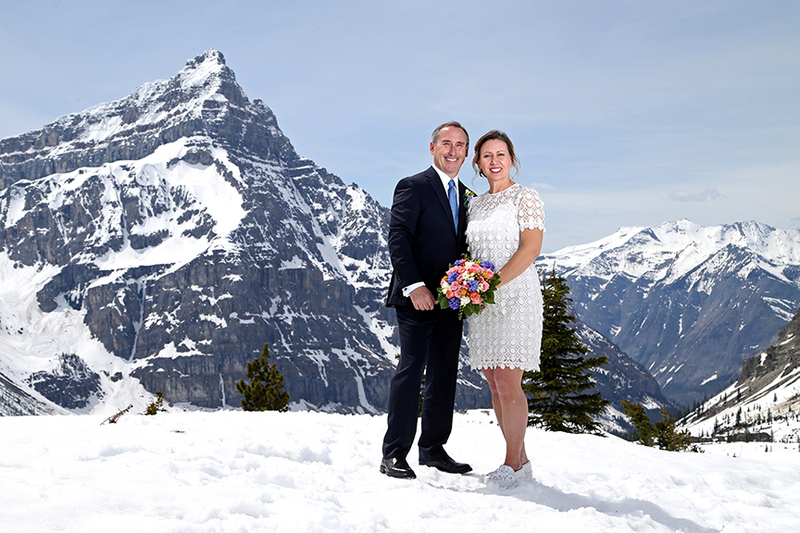 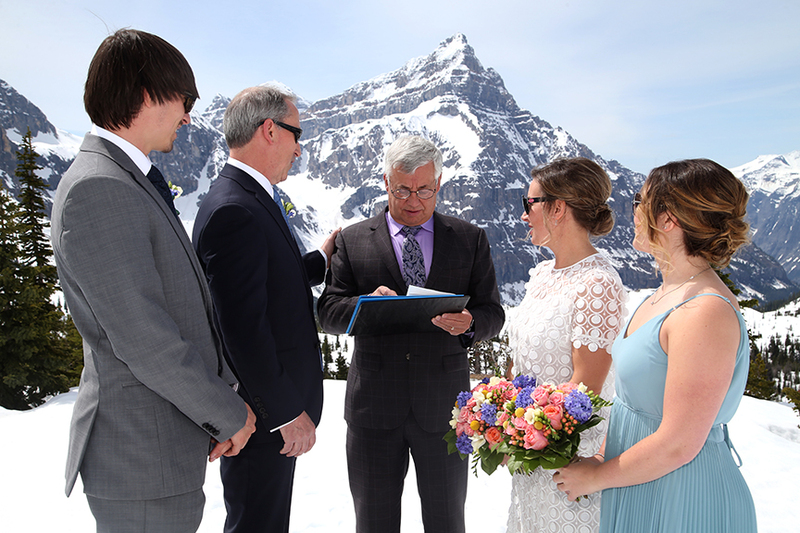 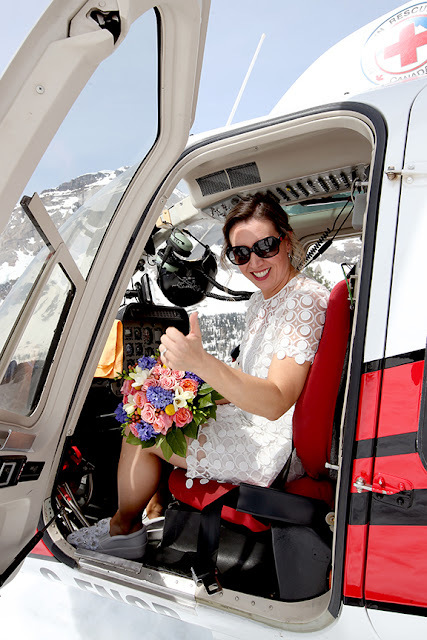 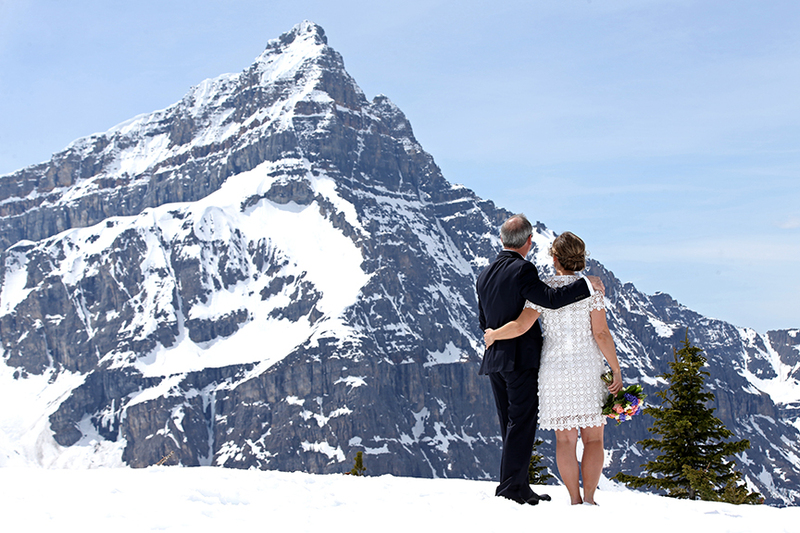 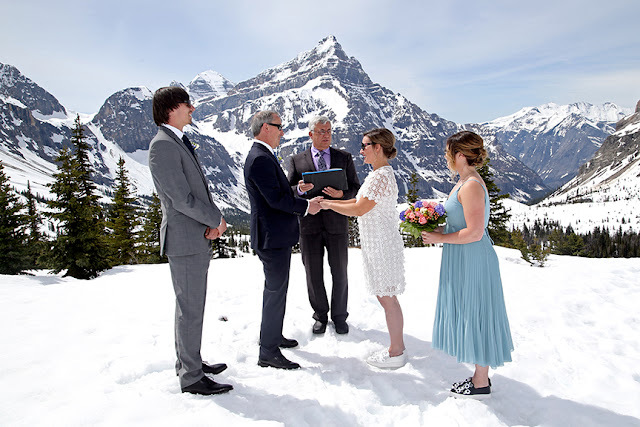 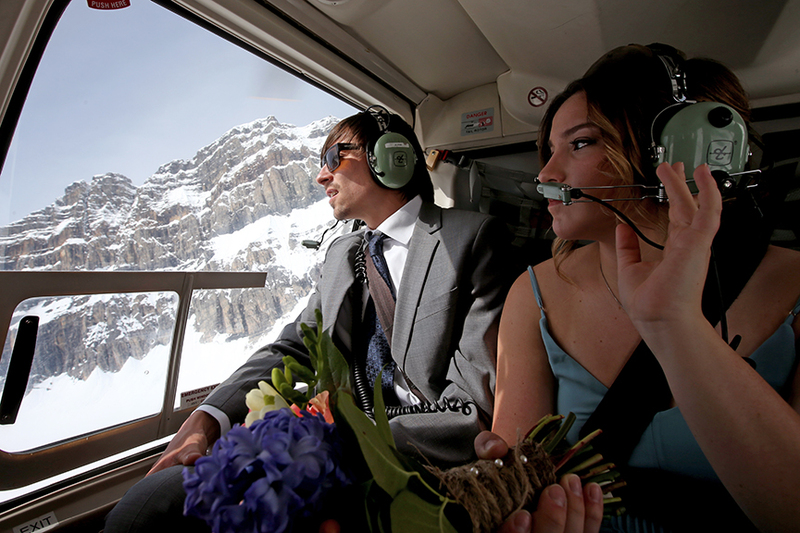 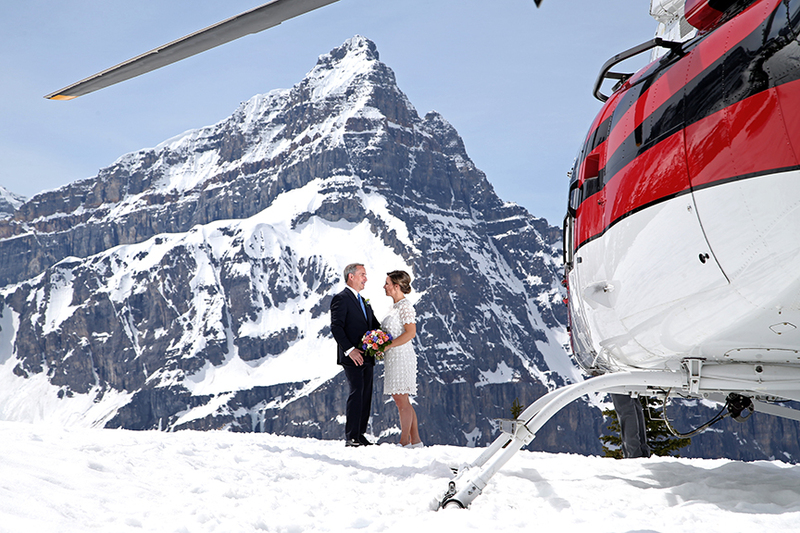 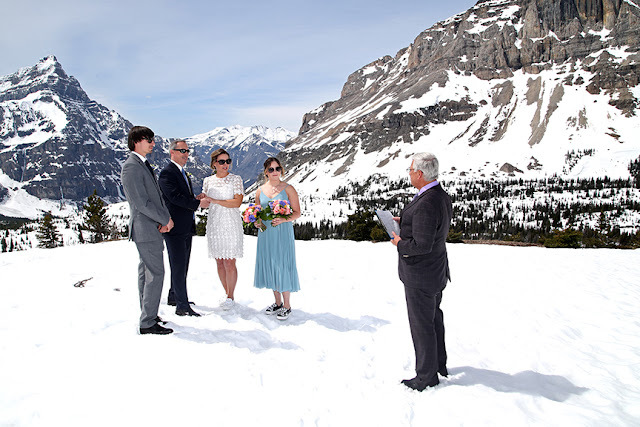 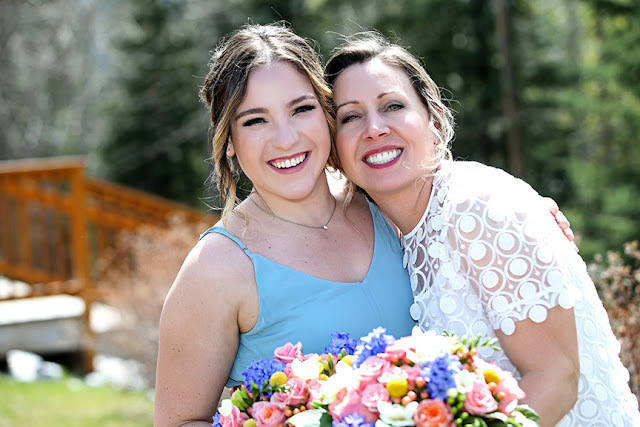 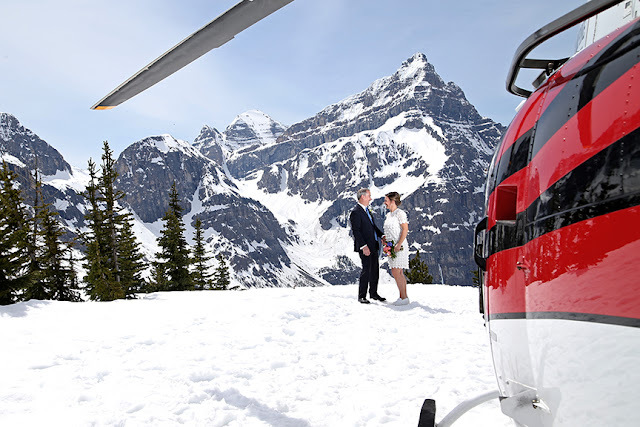 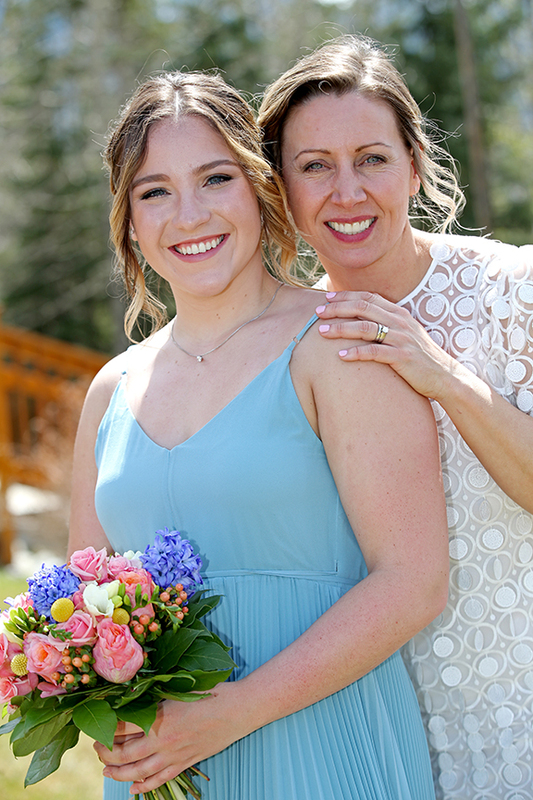 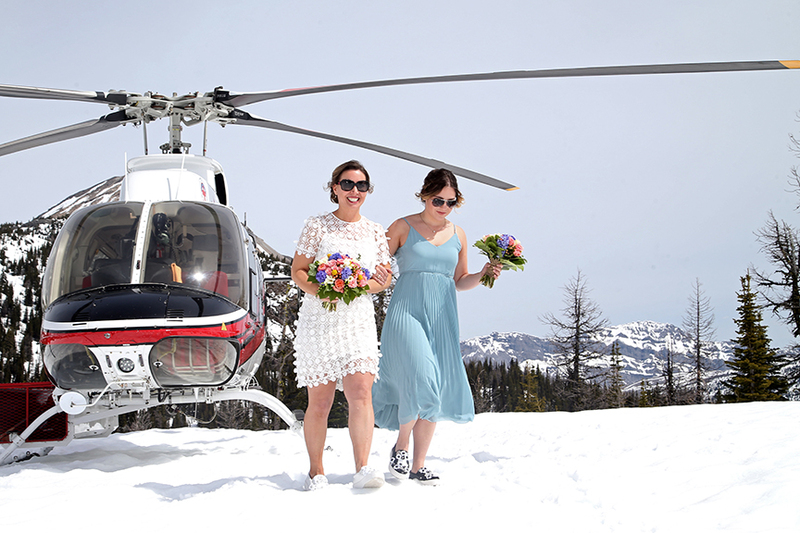 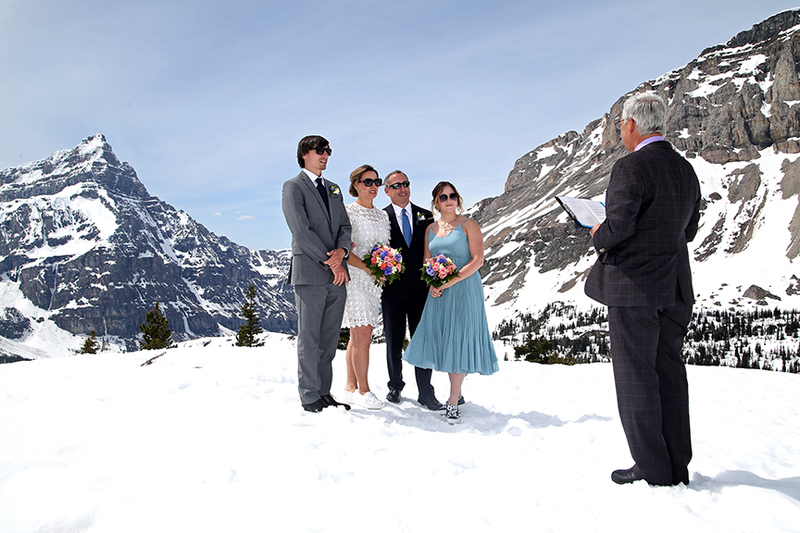 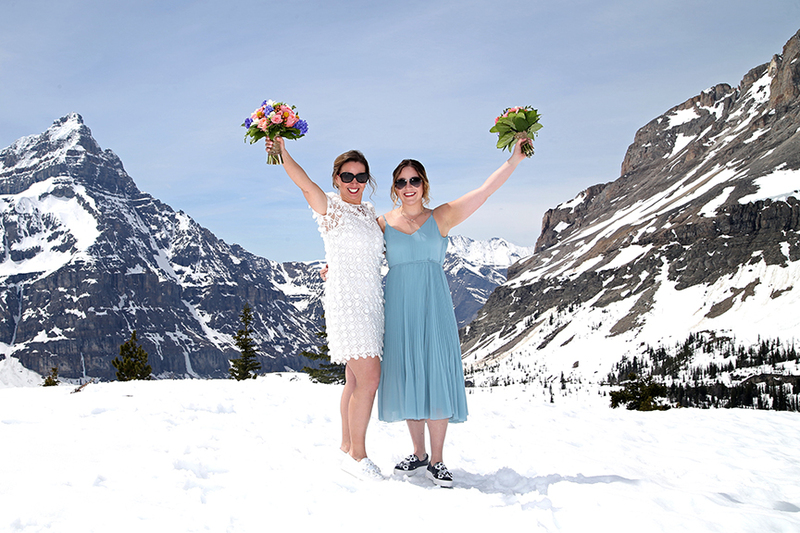 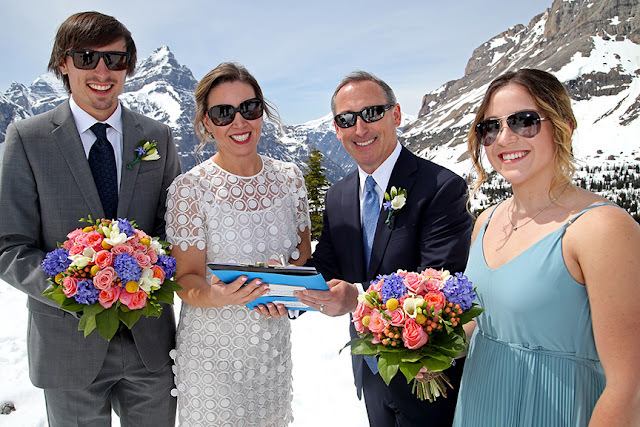 They flew to Marvel Pass to be married on the top of the mountain and what a view, it was spectacular! 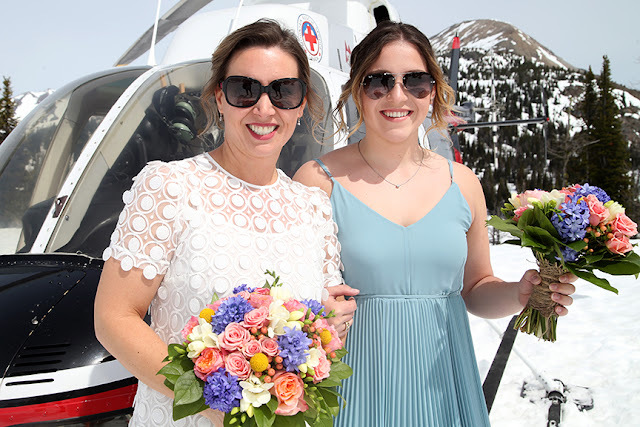 Their children accompanied them on the flight and were witnesses for the ceremony. 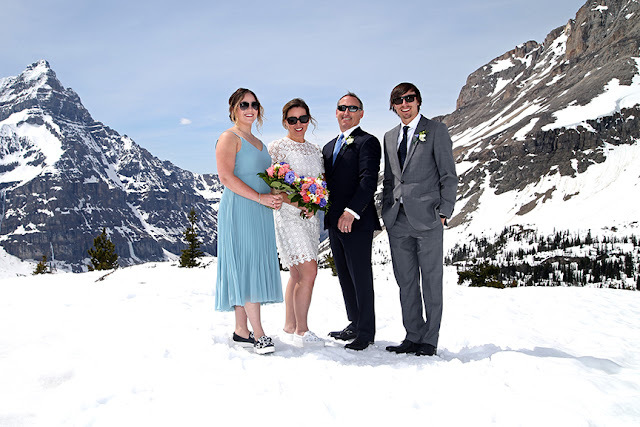 What a great family, what a fun day! 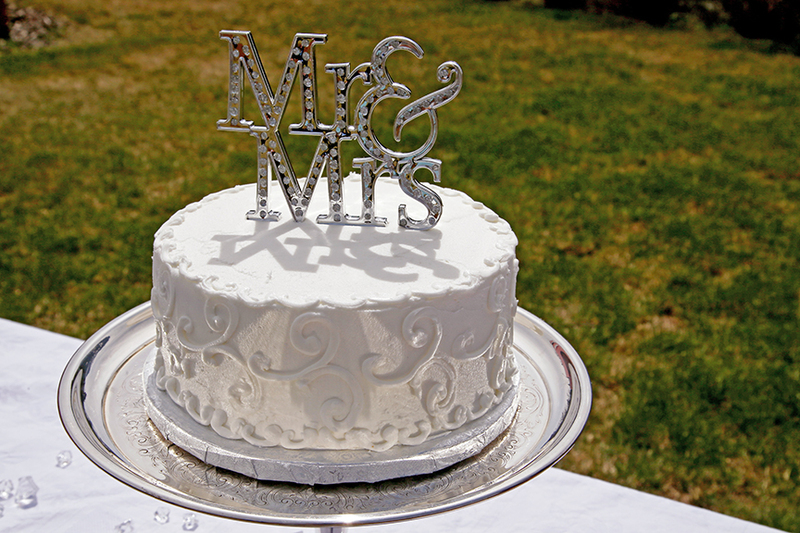 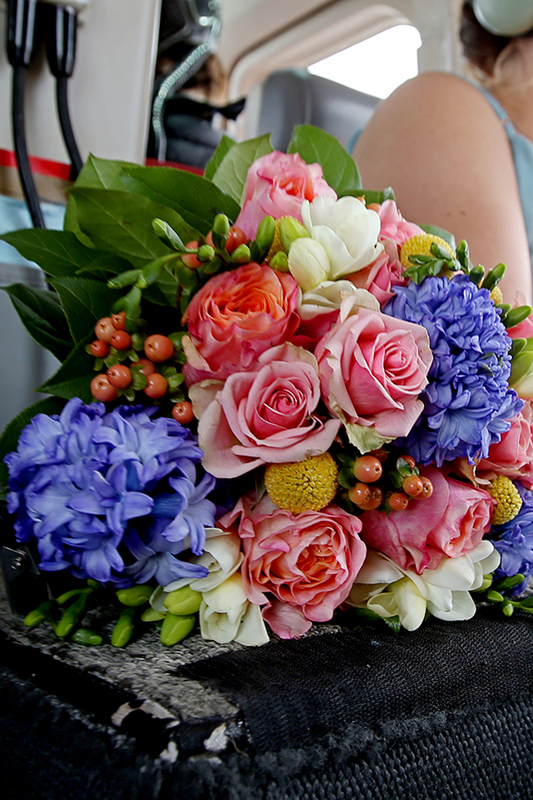 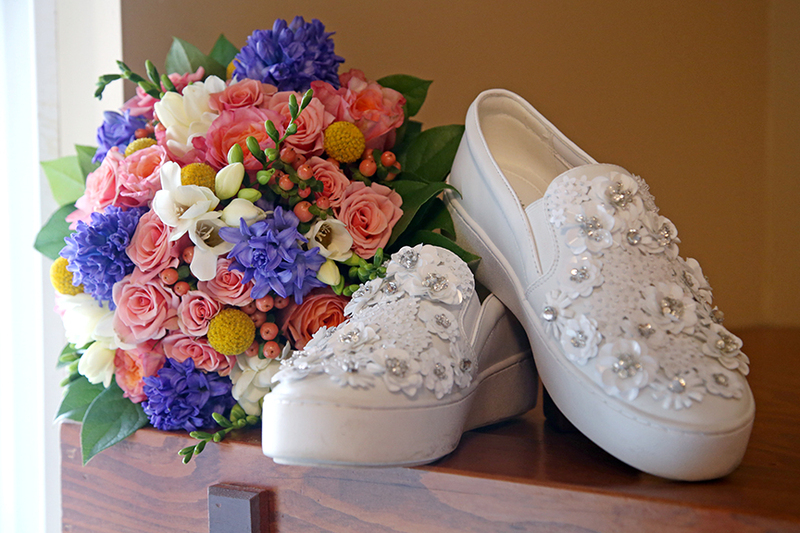 Wishing Shellie & Brian lifetime of happiness!